The Newmarket July meeting got off to a strong start yesterday with Wells Farhh Go and Advertise providing a Group race double for Goffs and Goffs UK. The Tim Easterby trained Wells Farhh Go won the opening Group 3 Bahrain Trophy Stakes in great style and is now firmly on target for the Group 1 William Hill St Leger at Doncaster later in the season. The son of Farhh was sold as a foal at the Goffs November Sale in 2015, the same catalogue that also featured Irish Derby winner Latrobe. Wells Farhh Go was sold by breeder Maria Marron from Palmers Hill Stud to Howson & Houldsworth Bloodstock for €16,000. 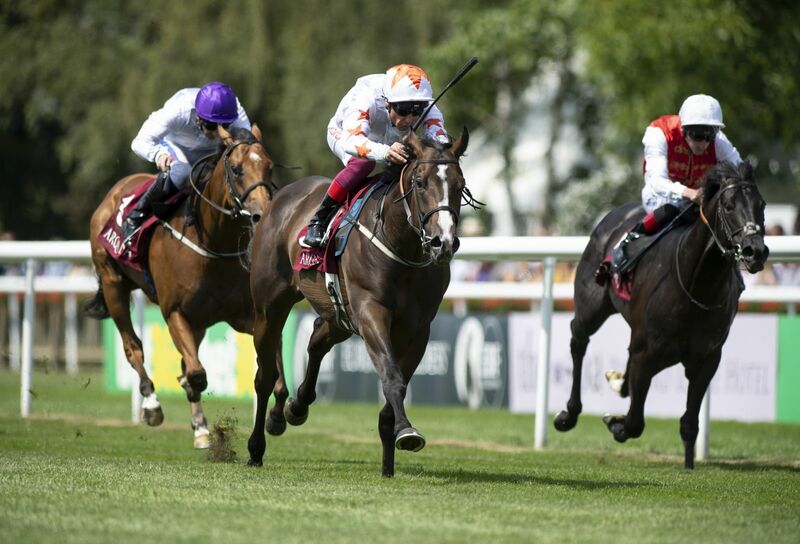 Doncaster Premier Yearling graduate Advertise followed up his recent second in the Group 2 Coventry Stakes at Royal Ascot with victory in yesterday’s Group 2 Arqana July Stakes for trainer Martyn Meade and owners Phoenix Thoroughbreds. 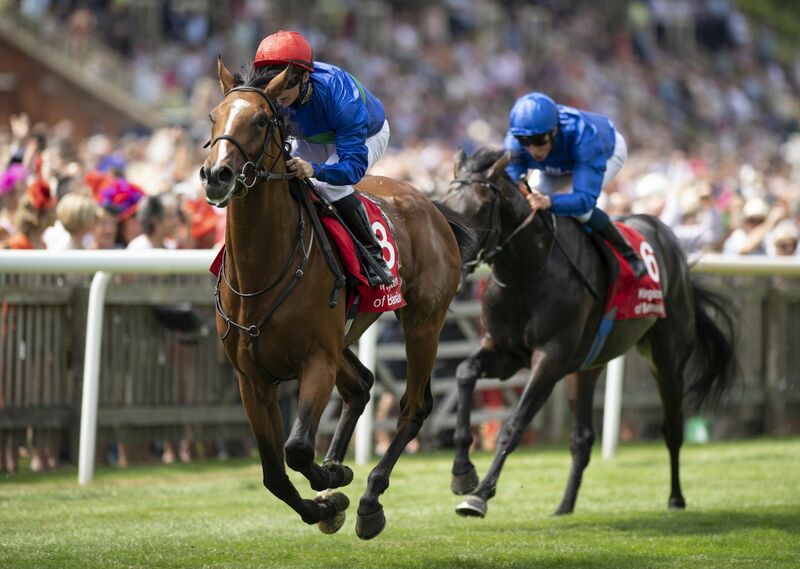 Advertise was sold last year at the Premier Sale by Jamie Railton to Dermot Farrington for £60,000, and the two year old Showcasing colt looks set for the Group 1 Dewhurst Stakes in October and potentially the 2000 Guineas next year.